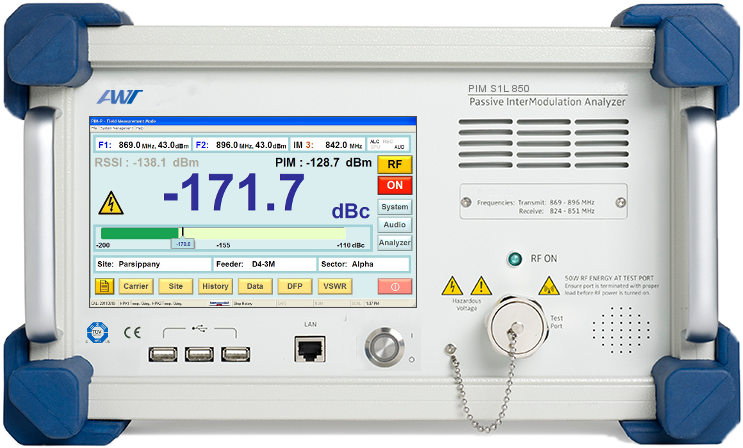 10 kHz – 500 GHz RF peak and CW analyzers and power sensors with industry leading dynamic range, speed and resolution for lab and general purpose analyze of RF signals whether pulsed, modulated or CW. Our products cover analog signal generator, vector signal generator, frequency agile signal generators and complex signal analog stimulation. Several types are avilable including synthesized signal generators, synthesized sweep signal generators, vector signal generators, frequency agile signal generators, signal simulators, multiplier modules etc. 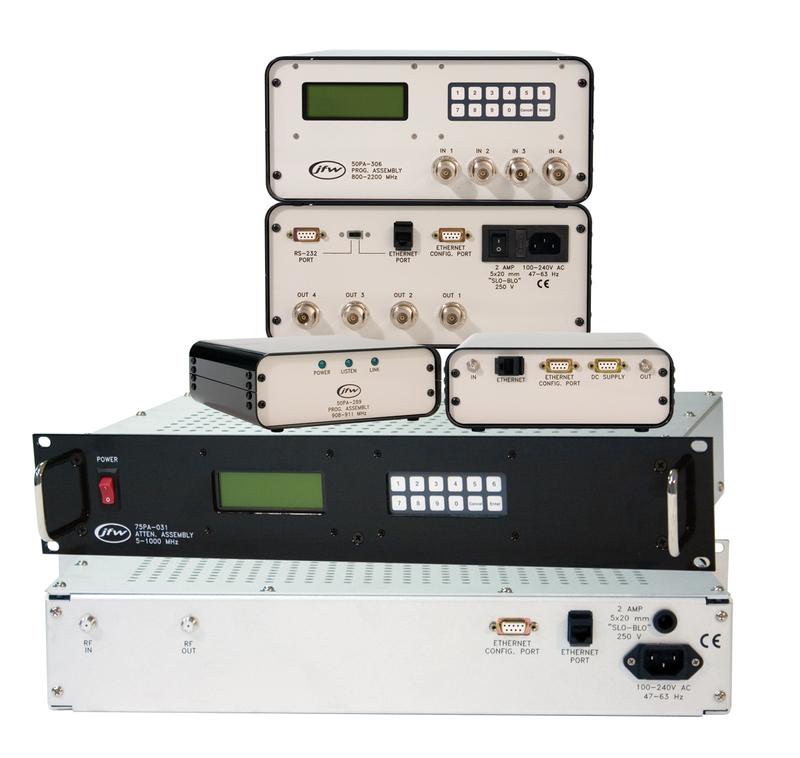 3Hz to 67 GHz (325GHz) Spectrum Analyzers in variants with include signal monitor analyzer, monitor receiver, broadband receiver, field strength tester and millimeter-wave frequency extension modules. Benchtop, handheld and PXI form factors are available. 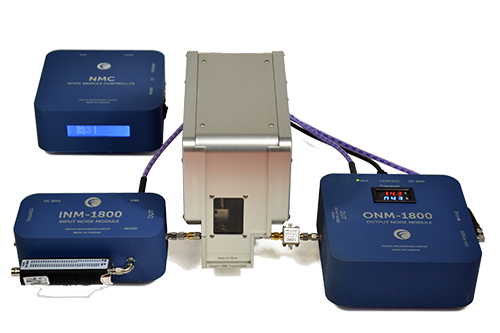 DC-67 GHz (325 GHz) Scalar and Vector Network Analyzers in bench top and handheld versions. We offer standard and customized switch systems and switch matrixes in both solid state and coaxial switch based versions. GPIB and Ethernet control and optional GUIs are selectable. Systems can be customized to include attenuators, power splitters, amplifiers etc depending on need. We offer a wide selection of harmonic, fundamental, active and manual load pull systems. We also offer patent pending compact tuners for direct integration with micro positioners on probe stations which eliminates the need for cables which lowers loss. 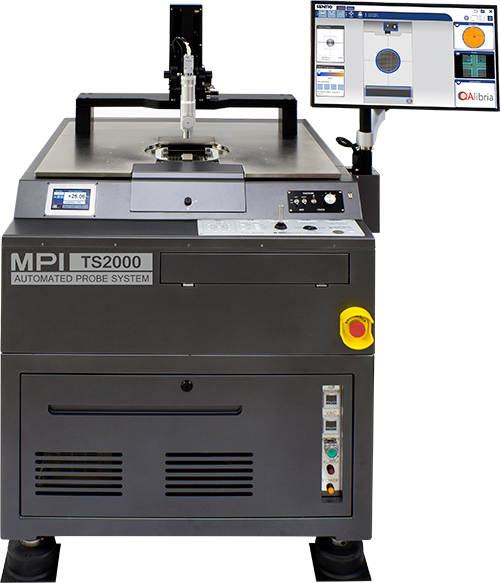 We also offer accessories like test fixtures, bias tees, cal kits as well as software. We offer a wide range of calibrated noise sources in frequency ranges from DC-110 GHz with coaxial and waveguide interfaces. We also offer industry leading noise generator instruments with wide bandwidhts and flat output for various applications. 10 MHz – 50 GHz bench top Noise Figure anlyzers with high sensitivity, dual noise source drives. 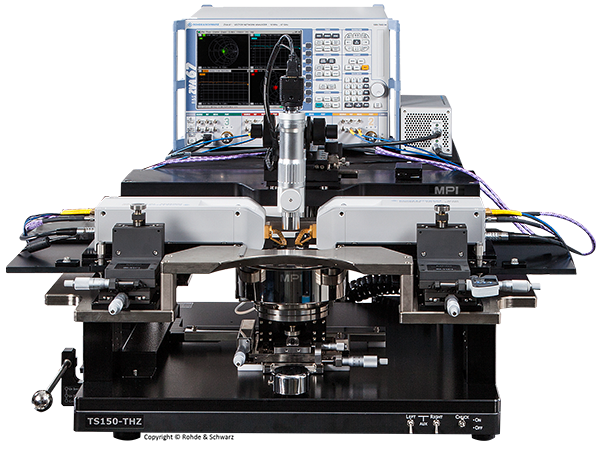 We also offer Noise Figure anlyzers for integration with probe stations for on wafer noise measurements and characterization. 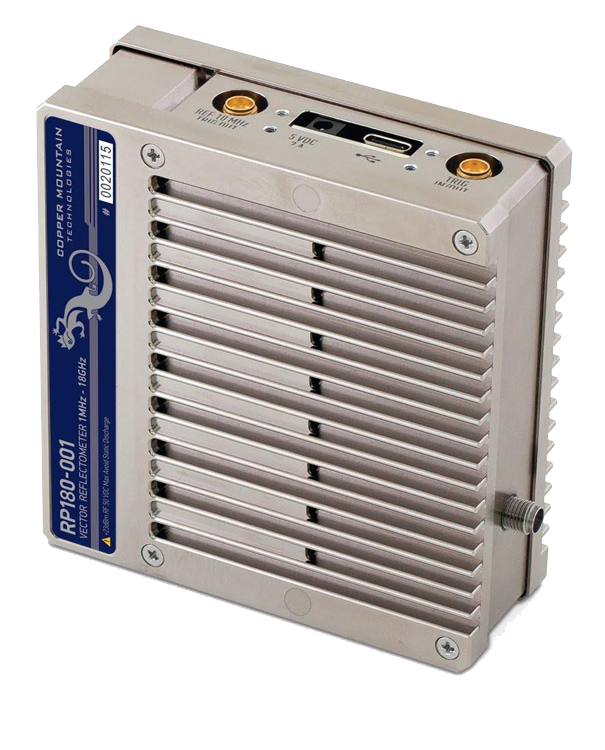 0.5-40 GHz Radar Simulators generate a variety of Radar Signals. The Simulators are ideal for radar receiver testing and in training Radar Operators on object detection, recognition and Electronic Warfare (EW). 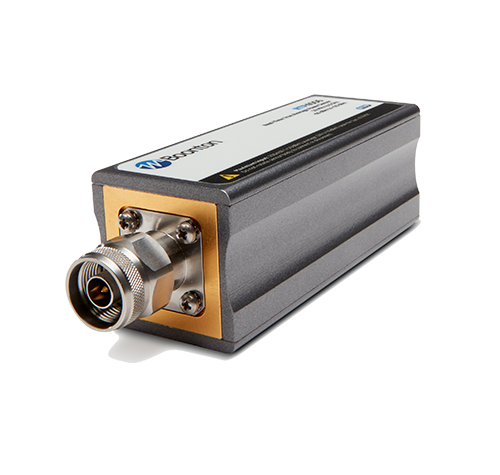 Portable, bench top and rack mountable PIM analyzers from Tetra bands up to 3600 MHz band. We offer innovative high quality manual, semi-automatic and fully automatic probe stations for anything from high power DC to THz applications. We offer versions with temperature chucks from – 60 deg C – + 300 deg C. Accessories like probe manipulators, RF probes, DC probe arms and optics are also available. We offer Optical Spectrum Analyzers, Optical Fusion Splicers, OTDRs,Optical Sources, Optical Power Meters and adjustable Optical Attenuators.